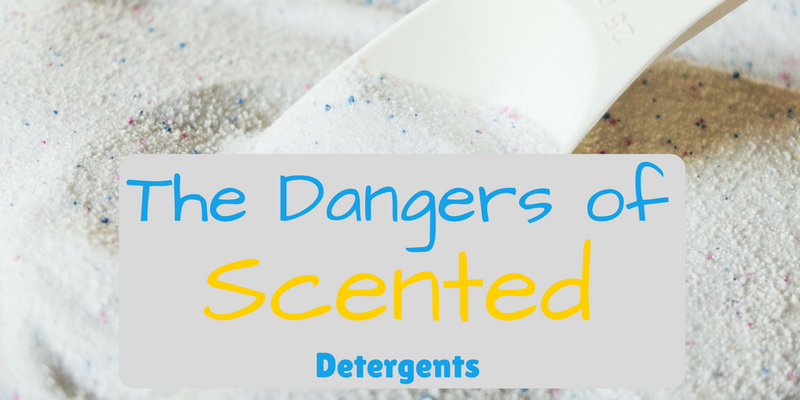 The Dangers of Scented Detergents You Didn't Know About! Doing laundry is part of our daily lives, and such a mundane activity does not receive contemplation much. You put the clothes in the washing machine (and you don’t sort, and you’re not sorry about it), toss in around the right amount of detergent, maybe throw in some fabric softener if you’re feeling fancy. Once the clothes are washed, then they get thrown into the dryer, where they are pulled out as needed for the rest of the week. Maybe you purchased that store brand detergent because it was on sale, and smelling like an ocean breeze or tropical sunset sounded just fine to you. The softener was also on sale, so you might as well smell like an ocean breeze with a hint of lavender softener. That makes laundry sound a little less boring. However, once you really start to read those ingredients (you know you want to read them to find out, go, grab your detergent bottle), you’ll find that they are riddles with harsh chemicals and solvents. These fragrant liquid and powder soaps that clean our clothes and smell nice, but at what cost? What most people don’t know is that many of the ingredients used in scented detergents are not listed. What, exactly, makes up that ocean breeze smell? Pretty sure they didn’t bottle the essence of the beach and somehow safely processed it into detergent. The odds are that dangerous chemicals were used to create that faux ocean breeze smell. This loophole could be causing countless cases of health problems and environmental catastrophes worldwide. Since some compounds are listed as fragrances (that catch-all phrase “fragrance” is vague on purpose) are often not under the umbrella of regulations that other chemicals and solvents are. So it’s time to place the spotlight on the cancer-causing chemicals in laundry detergents. These chemicals could be severely harming terrestrial and marine ecosystems. Ecosystems that are already in danger from decaded of pollution and unregulated manufacturing processes. Runoff and deterioration of soil and sediment from chemical waste have become an increasingly common occurence. The alphabet soup of chemical compounds in fragranced detergents is quite lengthy. But you don’t have to be a chemist to know that those chemicals and carcinogens are not good for your overall health. Clothing is already chock full of its first serving of the alphabet soup of chemicals. In order to clean your clothes, you do not need to perpetuate the chemical saga of their clothing lives. Maybe this is the first time you’ve read about these chemicals that are in fabric soaps. What exactly are these cancer-causing chemicals in laundry detergents? Why are they necessary to put in detergents? Do you really need all those chemicals to get rid of grass stains? The answer is no. You don’t need cancer-causing chemicals to get rid of common stains. Stain removal solutions also have similar chemical compounds found in detergents. First of all let’s talk about SLS. This particular toxic chemical has been linked to organ toxicity, skin and eye irritation, neurotoxicity, developmental/reproductive toxicity, possible mutations, and even cancer. The PubMed science library already has about 16,000 published studies linking SLS to a very long list of health concerns. 1,4-dioxane’s found in about two-thirds of all laundry detergents. 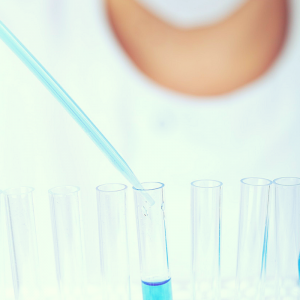 This chemical has even been linked to cancer. It is also hazardous to your kidneys, liver, respiratory system, and brain, according to the CDC. Chemicals that give detergents their fragrance have also been found to cause allergic reactions in humans. They are also especially fatal to fish and other animals. The dangers of scented detergents do not end. As a result cancer and other health complications. The environmental hazards of scented detergents are also far-reaching. Today we are aware of how our Earth is connected, and how our ecosystems work together in a delicate balance. With all this information, why are these chemicals still in your detergent? Because the regulatory laws do not prohibit them. 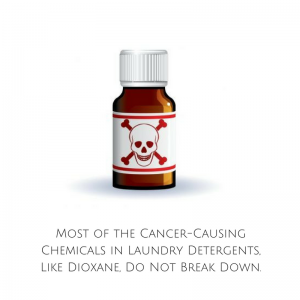 What you need to know is that most of the cancer-causing chemicals in laundry detergents, like dioxane, do not break down. They’re not biodegradable. So when you throw laundry water with dioxane, phosphate, and other toxic chemicals in it, it seeps into the ground. Where they stay, not degrading because they are not biodegradable. After that, it reaches and contaminates bodies of water, and poses a serious threat to the marine ecosystem. Once it reaches the ocean and marine life, often is absorbed by either the aquatic plant life, as wll as marine fish and mammals, creating a chain to of absorption up the food chain. The environmental hazards of scented detergents are real and are the silent killer of many aquatic animals. Furthermore, the list of negative impacts on humans and environment of fabric softeners and scented detergents does not seem to have an end. Protect yourself, your family, and the environment by using the safest laundry detergent that does not have synthetic ingredients that will make you sick. Odorklenz is committed to using products that are safe for everyone. Chemical sensitivities can develop at any time, and each person’s tolerance is different. Don’t wait to discover what your levels are. Headaches, migraines, and breathing problems are not what you want to have developed. OdorKlenz isn’t just the safest laundry detergent; it also promises a scent-free detergent. It will not cause health complications and environmental hazards like the dangers of scented detergents. Our brand’s trusted worldwide by men and women who need a safer cleaning alternative. We have the safest laundry detergent that will protect them from the dangers of scented detergents. 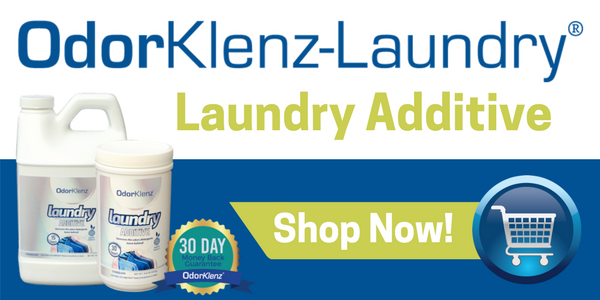 Formulated with the earth mineral formula that is strong enough to neutralize odor at its source, but free of harsh cancer-causing chemicals and solvents, the OdorKlenz laundry detergent is safe for both adults and children. You could even wash Fido’s sweater in OdorKlenz; it is that gentle. No harsh bleach, no heavily fragranced solvents or chemicals. If you’ve been using scented detergents, it’s never too late to make the change. Finally, OdorKlenz is the best detergent if you’re looking for ways on how to remove perfume from clothes. It will even help you remove cat urine from clothes, safely. Many people suffer from allergies and other serious health conditions without realizing that the chemicals in their detergents and even dishwasher soap are to blame. When you start to research what is in everyday household items, you will begin to realize just how important removing chemicals from everyday objects is for your family’s health. Do not wait until it’s too late. Change brands now and start using the safest laundry detergent to protect yourself and your loved ones. The OdorKlenz Laundry Liquid offers the important step in eradicating odors out of your fabrics. Have confidence in an odorless wardrobe and trust that your linens will be free of any funky smells. Ideal for any fabric odors including smoke, grease, body odor, mildew, fragrances, chemicals, urine, or musty smells. Just use 1/4 to 1/2 a cup in your laundry load, mixed with your regular, unscented laundry detergent. Provides Complete Odor Elimination. Say Goodbye to Foul Odors and Fragrances in Your Clothes for Good!